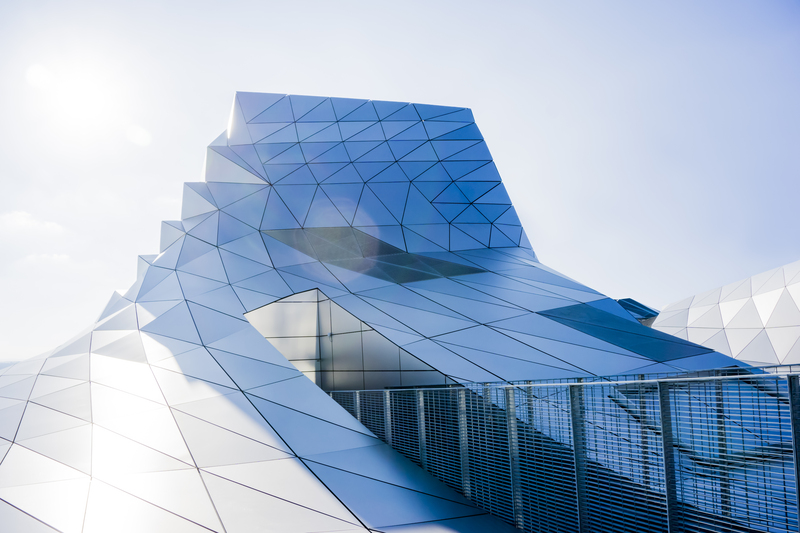 Have an Appeal or Complaint? 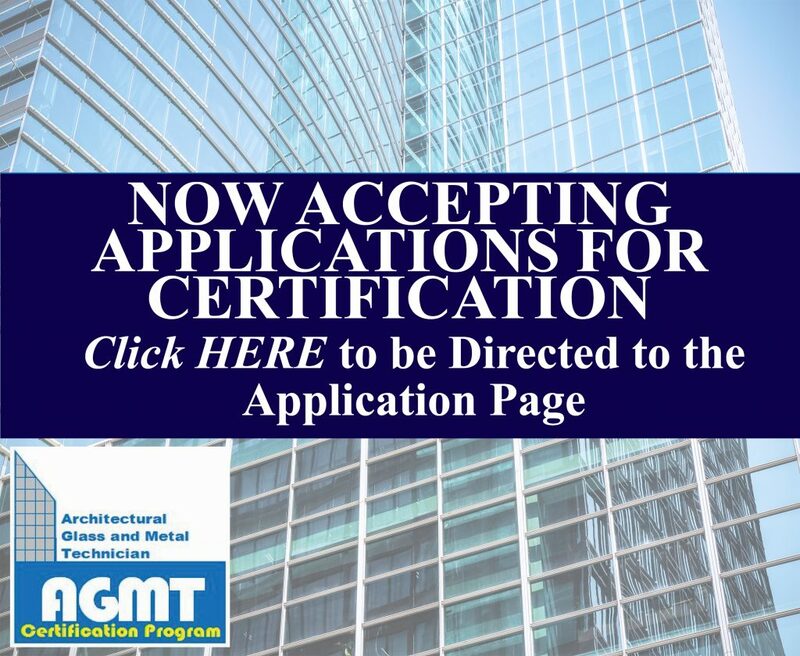 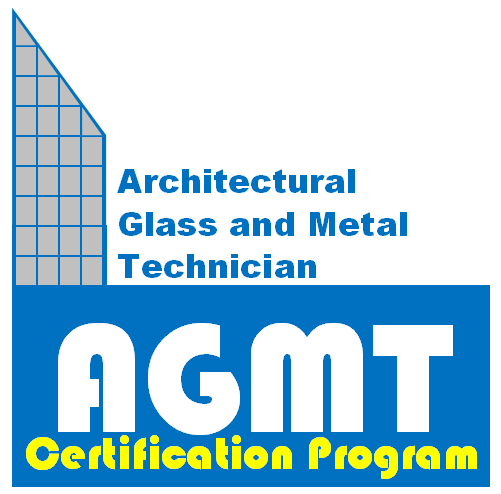 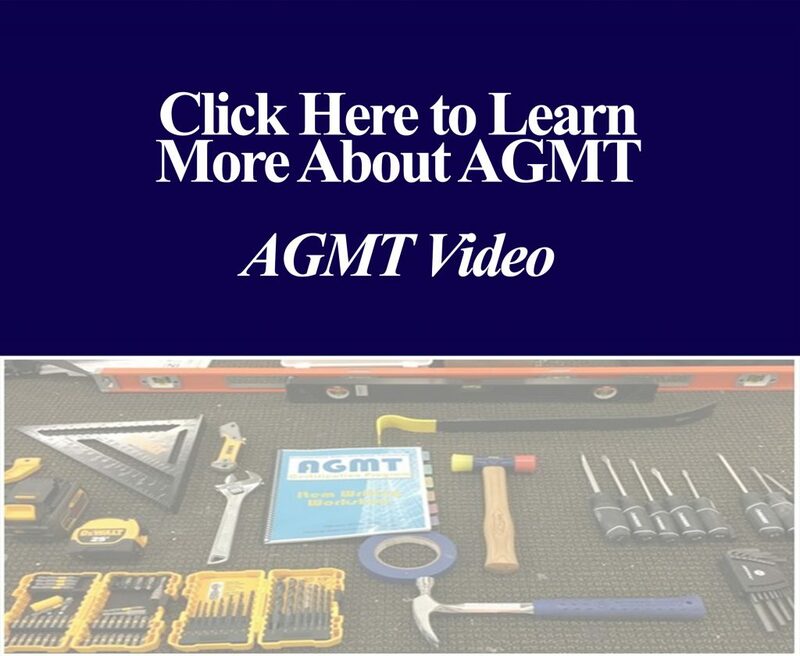 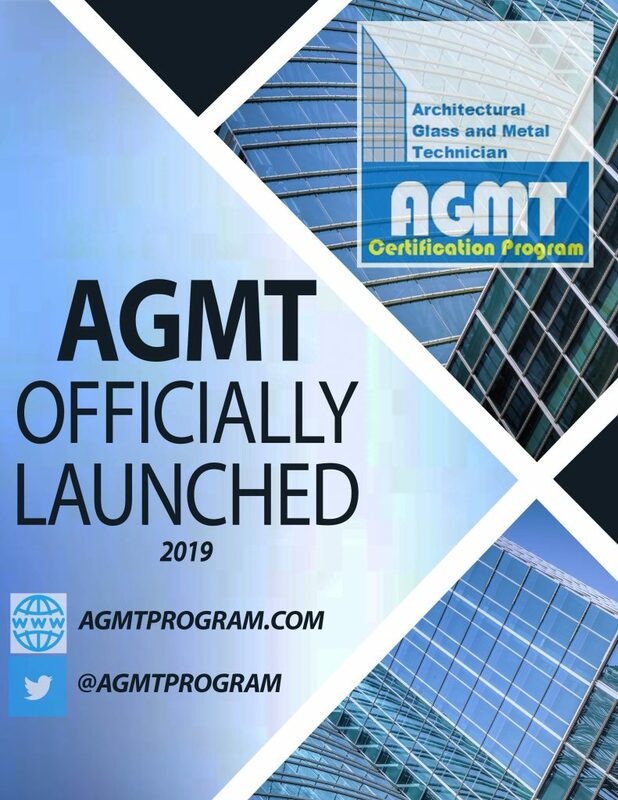 AMS’s partnership with the AGMT and NACC programs provides cost effective and efficient day to day administration of the certification programs. 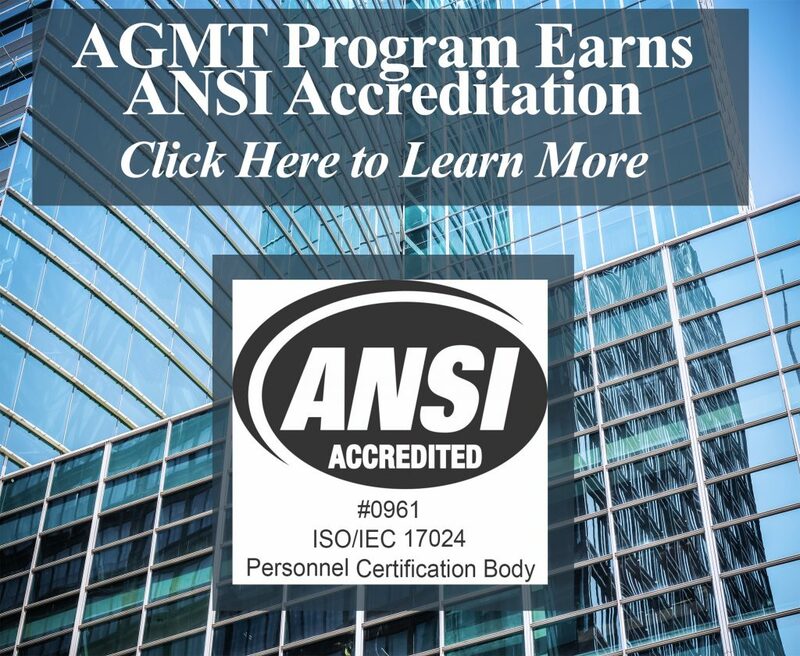 Each program's staff and committee sponsors and directs the certification program, allowing AMS to focus on the immediate day-to-day needs of program participants. 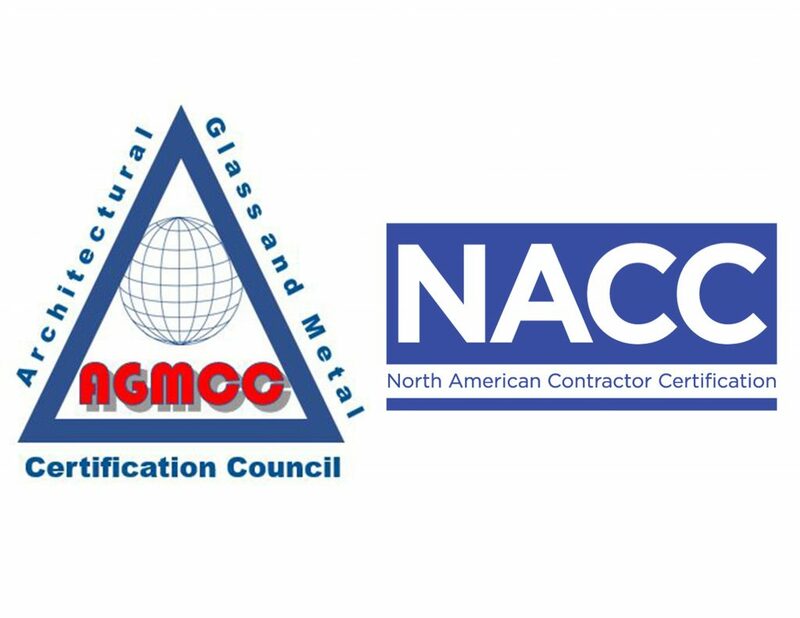 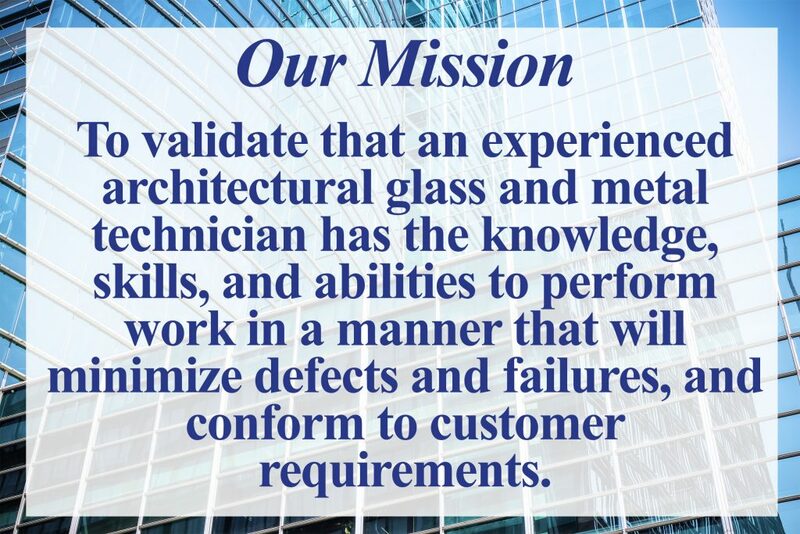 Each organization provides specific expertise, thus expanding the resources available to the mutual clients of NACC, AGMT, and AMS.